t's tiiiime! The turkey and pie are wrapped up for lefties, and now we're in gifting-mode for our loved ones. So now that we’re thinking of gifts for our loved ones, what better to give your SOUL dad, brother or S.O. other some #SoulStyle? 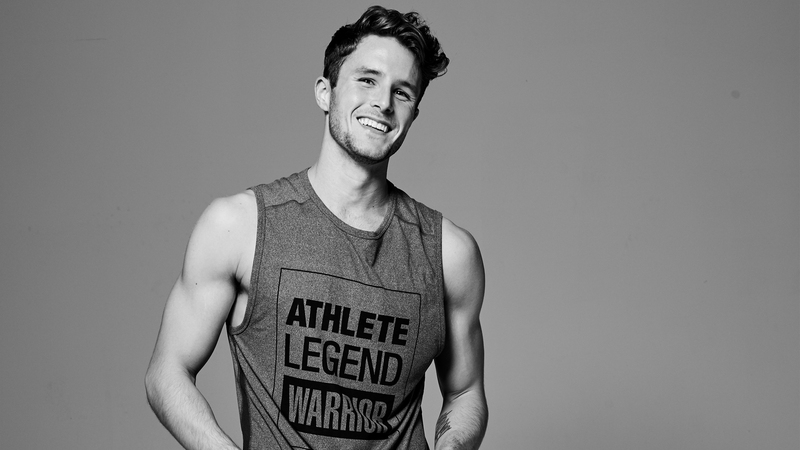 NYC instructor Evan Arbour shares his two MUST HAVE dude-friendly SOUL styles. (Find them in studios and online.) BONUS! Today, Friday, 11/25 through Monday, 11/28, you score free shipping on all online purchases at SOUL! Here's the thing that most guys at SOUL won't say, so I'll say it: We want to feel good and be just as fashionable as the ladies when we tap it back. I was so excited to hear that SOUL was launching a men's line in October — it gets better every month, and November has been no exception. Many times before class, I look through the latest #SoulStyle collection and something always catches my eye. Here are the two things I'm wearing All. The. Time. I promise the dude in your life will love them, too! I love them because of the subtle SOUL branding on the calf and the fact that they're versatile enough to wear in class or around town. 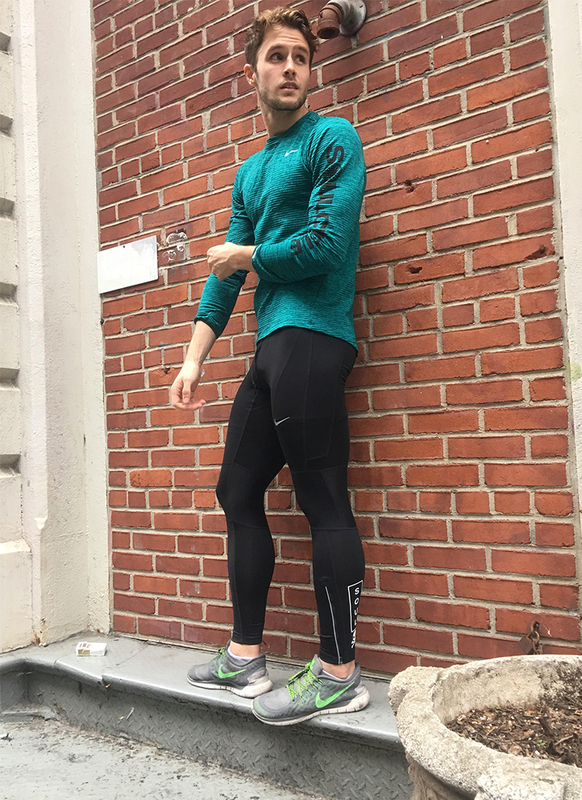 They are perfect for running in the cold weather as well! Layers are always a good option during transitional seasons: They keep you warm and can give you a more dynamic look. I grabbed this pullover because it's warm and the bright color adds a nice pop! There's also a small side zipper pocket to put keys in while exercising or running outside, which is helpful! Share your #SoulStyle on social media and check out our latest collection in studios and online! Plus, score free shipping on all online orders from Friday (11/25) to Monday (11/28)! Questions or comments? Email SOULlife@soul-cycle.com! Want to ride? Grab a series HERE and book a bike!